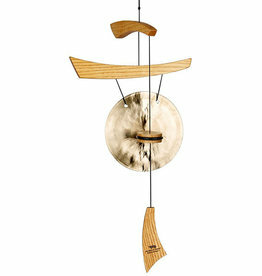 We've solved the question of where to hang a Woodstock Chime even in the absence of an obliging tree. 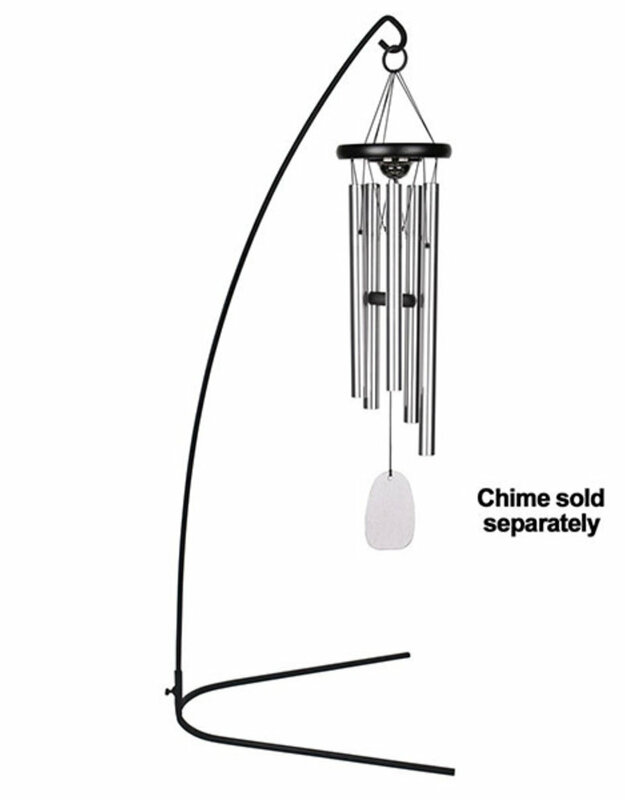 With practical elegance, this distinctive Celebration Stand - Small beautifully displays The World's Favorite Windchime™wherever it is desired. 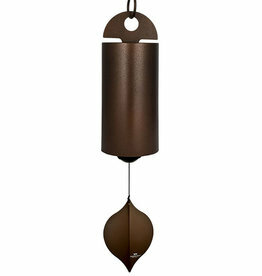 Appropriate for use indoors or out, this stand works equally well when placed on a tabletop, floor or lawn. 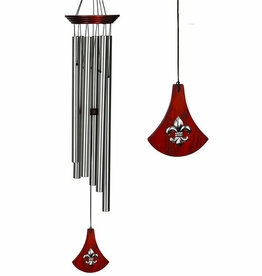 This stand makes a beautiful addition to a garden or home. 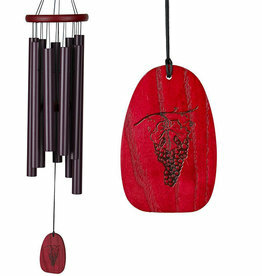 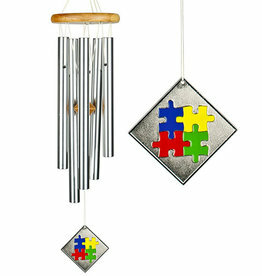 Used with a favorite chime, it adds a musical note to any ceremony or memorial. 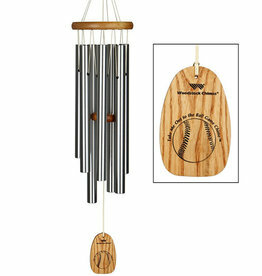 Hang a Woodstock Chime in the perfect spot, wherever that may be. 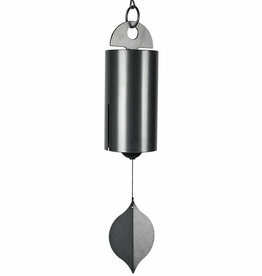 Holds maximum weight of 1.5 lb. 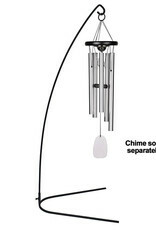 31 in. 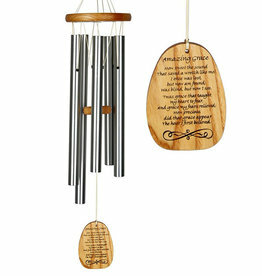 Tall, 12 In. 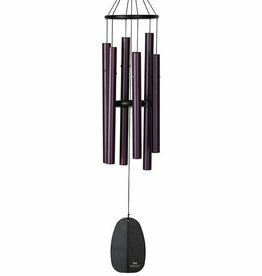 Wide, 12 in. 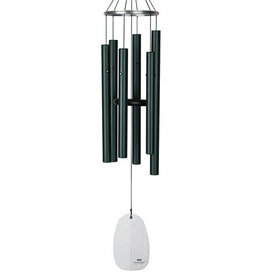 Deep made from black powder-coated steel.